What is Chris Farrell membership about? What it offers: Training on how to build a successful online business, for beginners. Check out my #1 recommendation for both beginners and advance marketers. Let me start by saying that Chris Farrell membership is not a scam but that does not mean it is good for you. 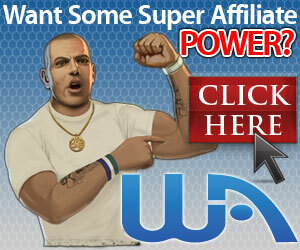 He is a very popular online marketing expert and is trusted by many. He is good at teaching people the basic steps required to become a successful online marketer. His program was voted as the #1 coaching program in 2011 and 2012 by IMReport card. Many people go online looking for a way to subsidize their income. People join the online marketing business with varying levels of experience. Some people go from one program to the other trying to find which one is best for them. There are a ton of educational products online that are good depending on your level of experience. 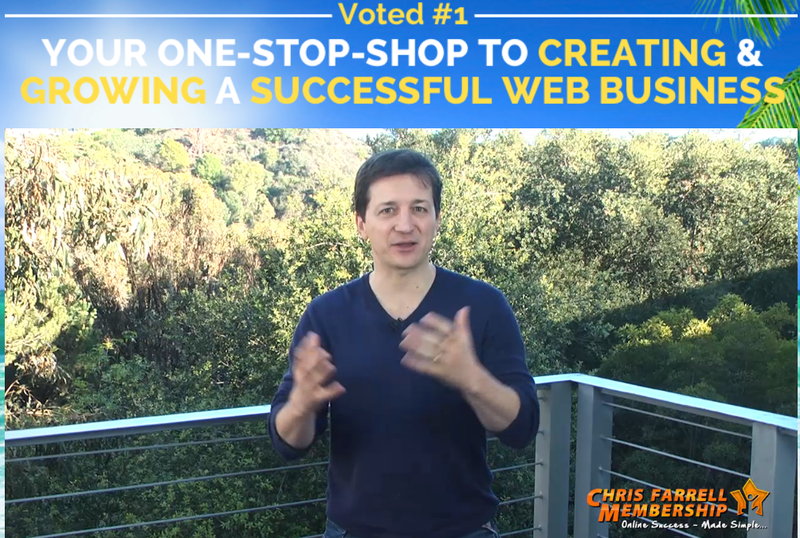 Chris Farrell membership is a good program for beginners in online marketing. It gives basic information on how to set up the business but it fails to keep up with the technicalities of it all. By this I mean, building a website is great but you need a domain name and then you need secured hosting before you can even begin to use your website. Chris Farrell offers help in building a website and hosting it which supposedly is free only if you keep paying the $37 monthly fee. If you leave, you loose everything. If you ask me, you can join his program if you are a newbie, and take advantage of all the basic information. Once you’ve exhausted this information, you won’t have any reason to continue with the membership. What does the Chris Farrell program offer? Clear instructions on how to cancel your membership is available. This tells me that the owner knows their product is great and won’t stand in your way if you chose to leave. Initially when I went to the Chris Farrell website I was worried because the first page had a video in it similar to the ones you see on fast money scheme site. As I watched further into the video, I noticed there were not sale pitches, no talk about making millions over night, living in mansions and riding luxury cars. The experience at Chris Farrell program was refreshingly different. My only worry was about the claim that he made a million dollars in 24 hours after the launch of his product. It could be possible but it is very hard to do. The membership area is pretty overwhelming at first glance but Chris does his best to assure you that it will get better with time. Chris names one of his courses “21 days to success”. This is very misleading because it can make newbies think that they will start making money in 21 days. From where I stand, it take a lot of hard work and a lot longer that 21 days to make money online. That said, I will recommend Chris Farrell membership to newbies. If you already have some experience in internet marketing, then this program is not for you. If you have any experience with Chris Farrell membership, or have any questions please leave a comment below.